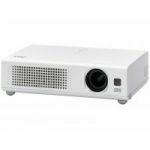 The model has a low brightness mode which reduces power consumption and extends the lamp lifetime to approximately 6000 hours, which means lower operating costs across the board. 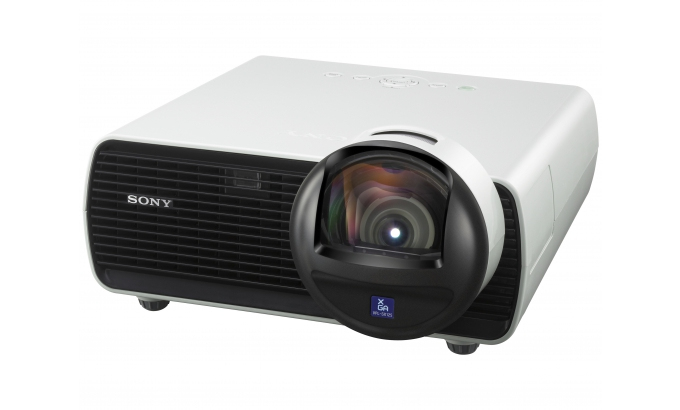 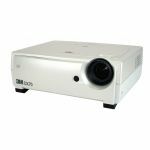 This projector is easy to install in small or difficult spaces, and has easy to operate controls. 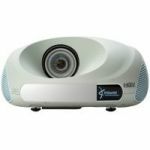 Excellent contrast, consistent colour stability, high picture quality and longer durability will improve visibility and enhance teaching quality.